An academy trust was given just 48-hours to decide if it wanted to take on a troubled school, it has emerged. 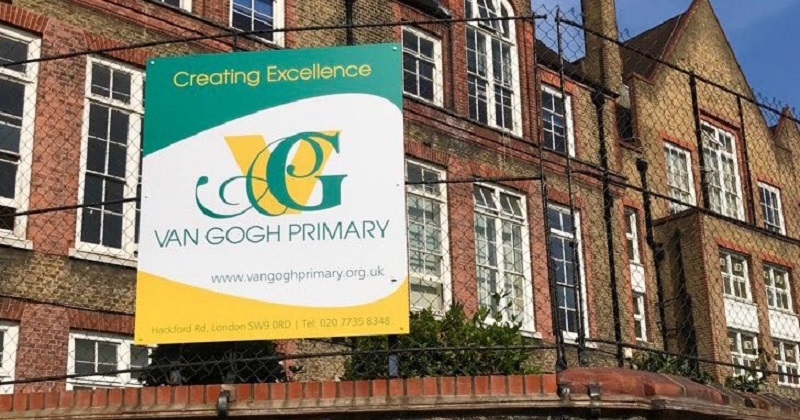 David Boyle, the head of Dunraven Educational Trust told a public accounts committee hearing today his trust was given just two days to decide if it wanted to take over the Durand Academy, now renamed as Van Gogh primary. The Harris Federation, one of England’s largest chains, was due to take over at Durand after it was stripped from the now defunct Durand Academy Trust, but pulled out after its due dilligence found issues with “risky” legal agreements and the school’s buildings. Boyle said today that the government then offered the school to Dunraven, which runs one other school, but gave him just 48-hours to decide. The disclosure is another worrying insight into the government’s rebrokering process – the procedure by which an academy is transferred to a new sponsor. Critics claim the system is a wild-west, particularly around “sweetener deals” offered out by the government to entice trusts to take on struggling schools. Asked whether the government offered the trust a “sweetener” to take over the trust, Boyle said they were given £918,000 from Durand’s existing reserves. He said this was to deal with issues with the building, asbestos and the boiler. Boyle said he understood the same offer was on the table for Harris. The varying and spiralling costs of academy transfers have only recently been published by the government on a regular basis, after a Schools Week investigation found former academies minister Lord Nash planned to massage the figures.